Telenor and Metaswitch released a white paper on Monday in which they conclude that containers represent the only viable route to building and scaling 5G networks, based on a proof-of-concept and a live trial that delivered voice-over-LTE at a remote event in Norway. 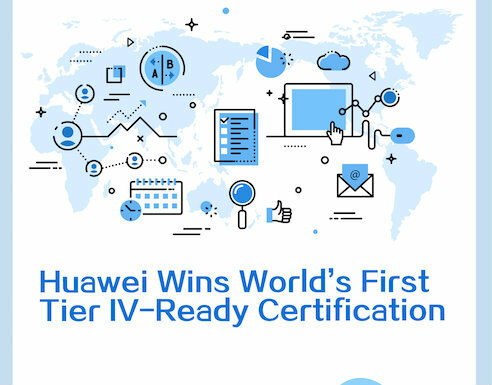 The white paper, which you can find here, also acknowledges the immaturity of containers in the telco space to this point and the challenges that still exist, including orchestration complexity and security concerns. But the speed of deployment, increased density and more efficient scaling that containers can provide outweigh today's challenges to this approach, says Pal Gronsund, senior research scientist at Telenor Group (Nasdaq: TELN), in an interview. "Containers, they have a more lightweight footprint, you don't have same amount of resources, so if you can bring in containers, there can be a higher density of VNFs [virtual network functions]," Gronsund says. "I also think the portability aspect of this -- you can more easily move containers around -- is important." Today, most network functions virtualization in the mobile space has been done on virtual machines, and Gronsund says that process has already enabled faster deployments than prior to virtualization. "VMs will be extremely important to 5G as well," he says. "But moving into containers can also do a lot of the things that are not as easy with virtual machines." Containers essentially create a package around a piece of software that includes everything it needs to run, including its code, runtime and systems tools and libraries. The software can then run the same way in different operating environments, which allows for the portability, Gronsund mentions. Containers also don't require a hypervisor or their own external operating system. 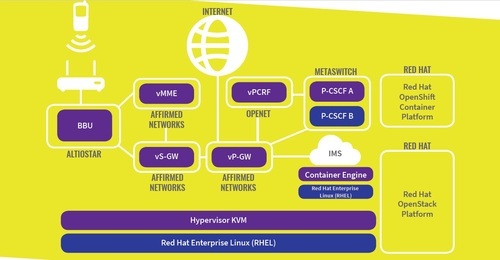 The Telenor proof-of-concept integrated technology from multiple vendors, as shown below, including Altiostar , Affirmed Networks Inc. , Openet Telecom Ltd. and Red Hat Inc. (NYSE: RHT), along with the containerized Metaswitch Networks virtual IMS, which was deployed on a Red Hat OpenShift Container Platform. That platform provides container orchestration and tools to automate the building and delivery of applications over public, private and hybrid infrastructures. The containerized approach means IMS core microservices are deployed in independent containers, including a SIP routing microservice, HSS proxy microservice, along with multiple databases and an open source configuration distribution service. The PoC ended in a live demonstration of VoLTE at a Norwegian festival held in the wilderness, where mobile coverage was sparse. At the outset, mobile calls weren't possible but, according to the white paper, Telenor was able to use "a pre-packaged script to drive the Red Hat OpenShift Container Platform engine," and bring up all the VNFis required for an IMS core in less than four minutes, compared to months or more typically required to install and commission an IMS core. "Whilst there is still design and test effort that needs to be accounted for outside of that, this represents many orders of magnitude improvement in what was previously possible," the paper notes. "The VNFis are architected such that they do not need to be created in any particular order. If there are interdependencies between VNFis, which are not fulfilled as they spin up, they merely retry after a delay." Gronsund notes that there will likely be a balance of VMs and containers in the 5G realm, depending on service requirements. "We are looking into 5G and what type of services it will support," he says. "Some of the services are used rarely but when needed, you need it to be very fast. You would like to have VMs running all the time, not sitting and waiting for that service to be used. When that customer session comes in, you can spin up a container faster to serve that customer right away and efficiently, which is easier with containers and VMs. These are the things we see more in 5G." He admits that containers must mature in the telco space as they have in the enterprise space, especially where orchestration is concerned but believes that tools such as Kubernetes, which is the primary tool used today for container orchestration, need to evolve to support the complexity of large numbers of containers that telecom will require. 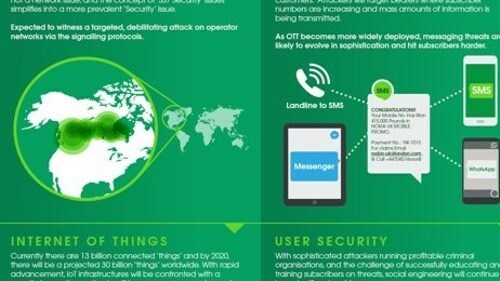 The white paper also outlines other ongoing concerns including the performance impact of running in containers, reliability challenges such as isolating problems and security concerns. 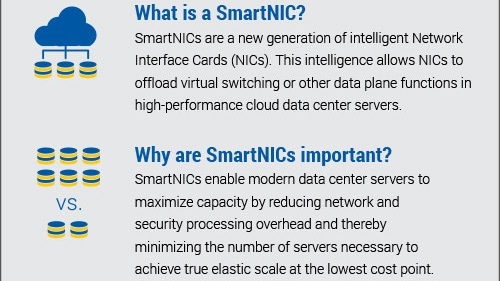 Boost your knowledge of cloud-native software and innovations driving data center transformations! Join us in Austin at the fifth annual Big Communications Event May 14-16. 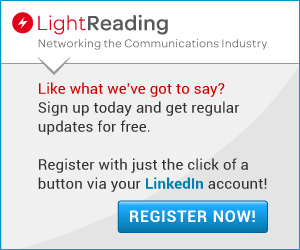 The event is free for communications service providers – secure your seat today! One thing to expect would be telecom-specific work in the Kubernetes space that is already happening, as it did with OpenStack, Gronsund notes. One of the next steps for Telenor is determining how container orchestration fits into its overall end-to-end orchestration process, and what part Kubernetes will play, he adds. Metaswitch is also working in this space, notes Steve Gleave, marketing vice president, to create more of a platform or set of tools for microservices. "One thing we have done that we haven't talked a lot about yet is a level below microservices and plug-ins and platforms, and from an engineering perspective we have been building a development tool chain on microservices and an underlying platform that these microservices sit on in the same way that Netflix sits on Amazon Web Services and orders different services that are available through that," Gleave comments. "We see a need for certain services to be made available to microservices running in a container environment. So we have an internal project that develops a platform into which Metaswitch microservices and other microservices can work." Commercial deployment of containers in the mobile space will depend on solving the key problems such as orchestration, Gronsund says, but he is hopeful that could happen as early as 2019.